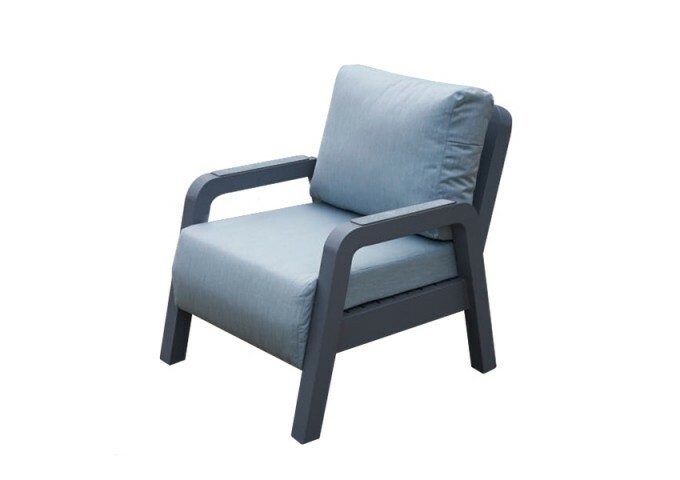 Guaranteed to make outdoor relaxation more comfortable and luxurious than ever, the Verona Lounge Armchair is simply second-to-none if you value both comfort and style. 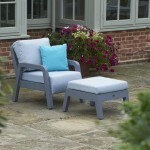 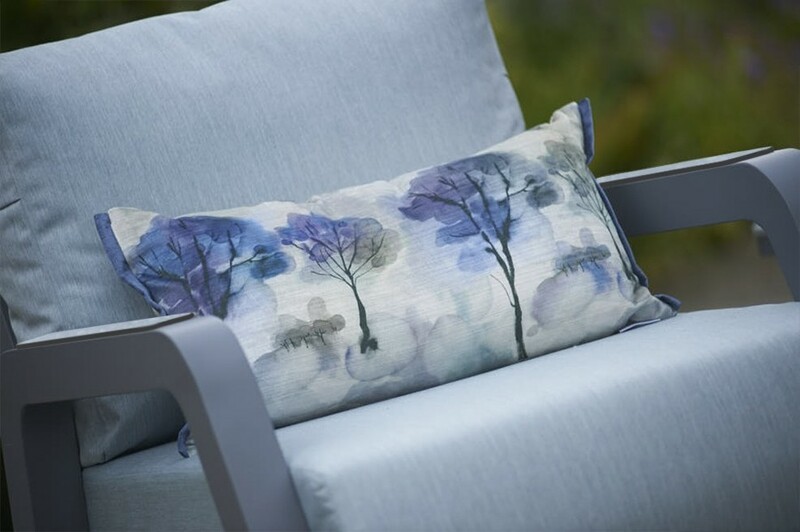 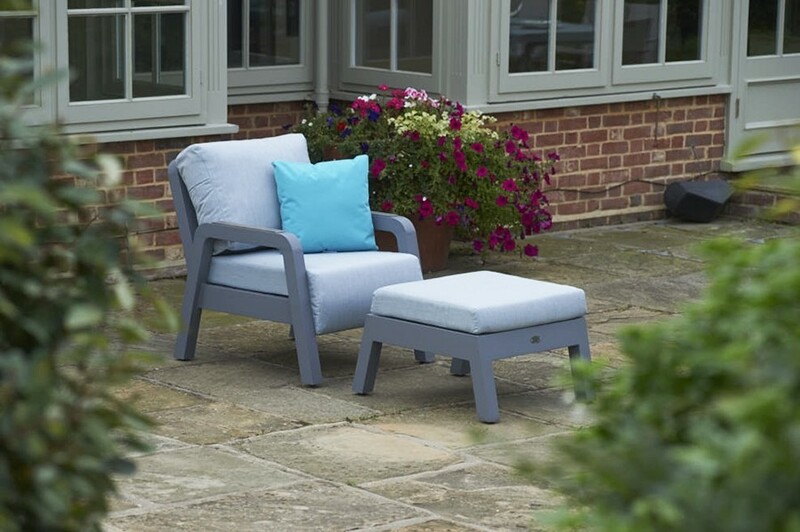 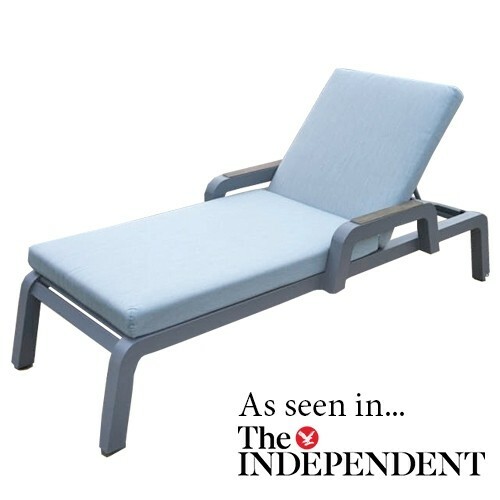 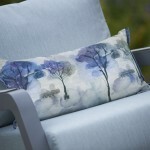 Accompanied with specially-shaped comfortable Aqua Grey cushions, this armchair is far more than just a typical outdoor seat. Both the back and seat cushions included are fully water and stain proof, capable of withstanding almost any adverse weather condition. 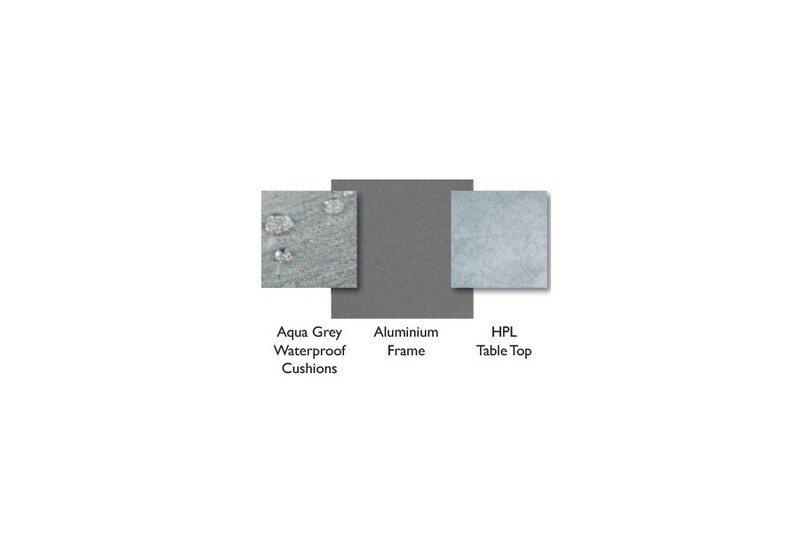 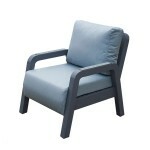 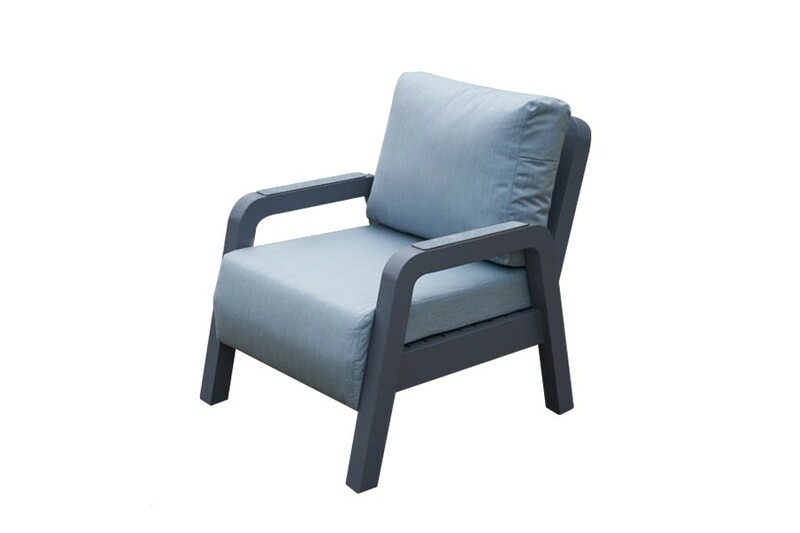 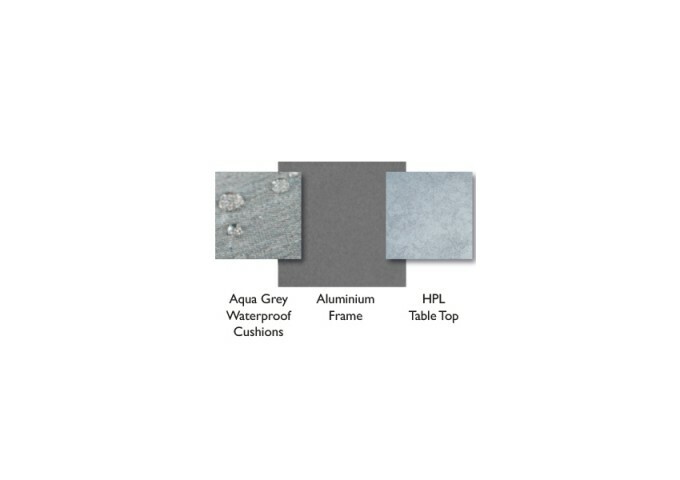 Expertly constructed using high-end materials with a grey aluminium powder coated frame, this chair also boasts a high-pressure laminate (HPL) armrest for premium longevity guaranteed to stand the test of time. 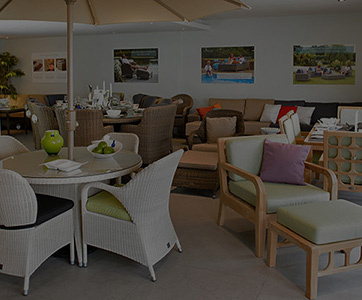 Specifically created to resemble the comfort and luxury typically associated with indoor living furniture, the Verona Lounge Armchair perfectly complements the rest of the entire Verona range. 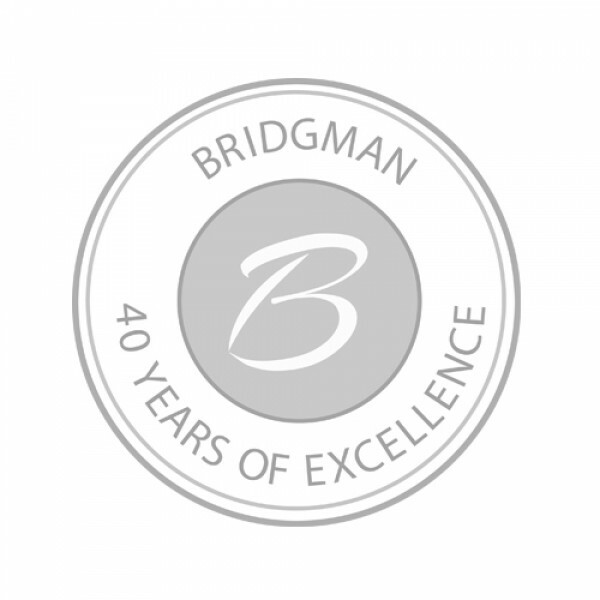 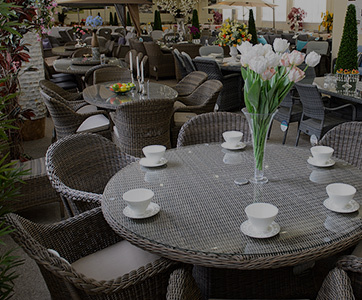 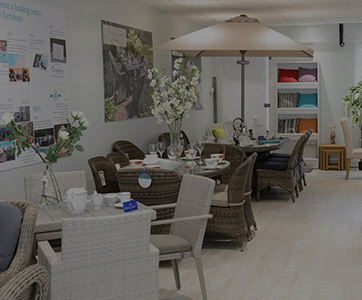 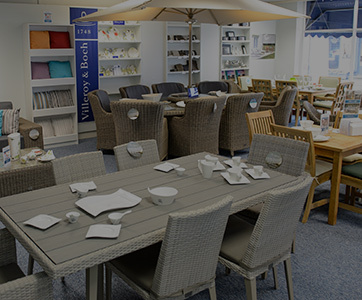 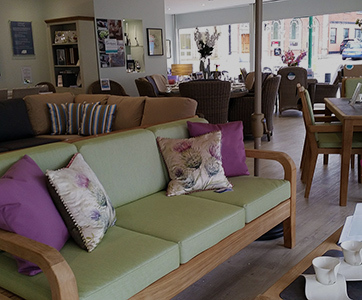 To underline the confidence that we have in the quality of Bridgman furniture, this product benefits from an extended 10 year domestic guarantee.